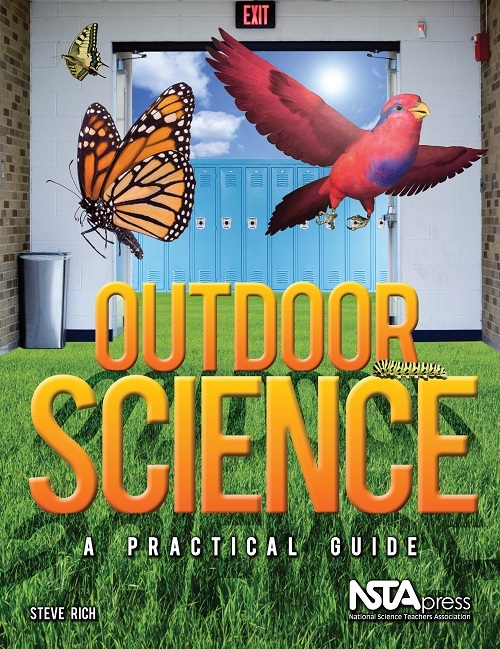 Welcome to the website of author, science teacher, and butterfly enthusiast STEVE RICH. 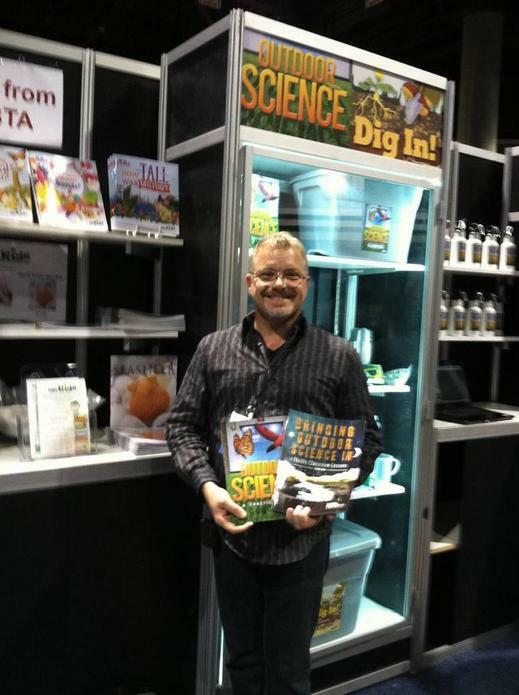 Click on the book covers below to go to the NSTA Press site to purchase Steve's books for teachers & students. 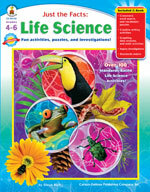 Do you have Steve's Life Science book? 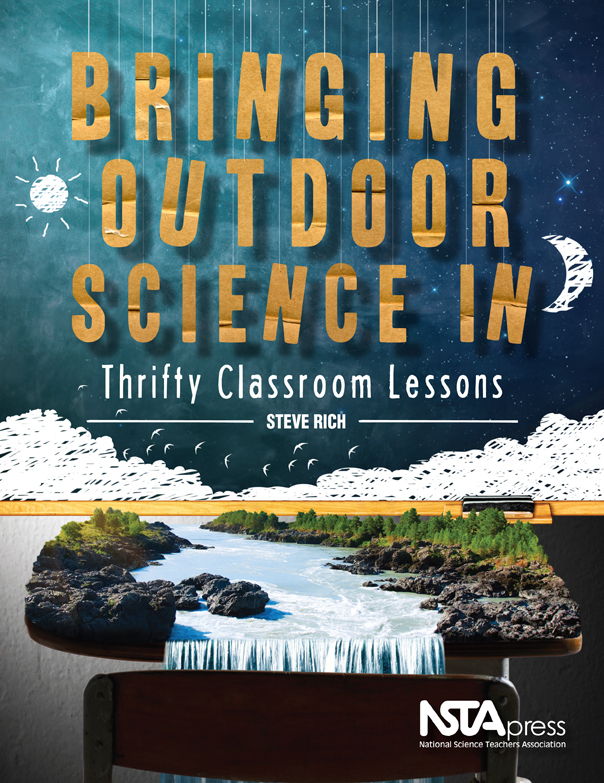 If not, email Steve for your autographed copy, or look on the Carson Dellosa website. 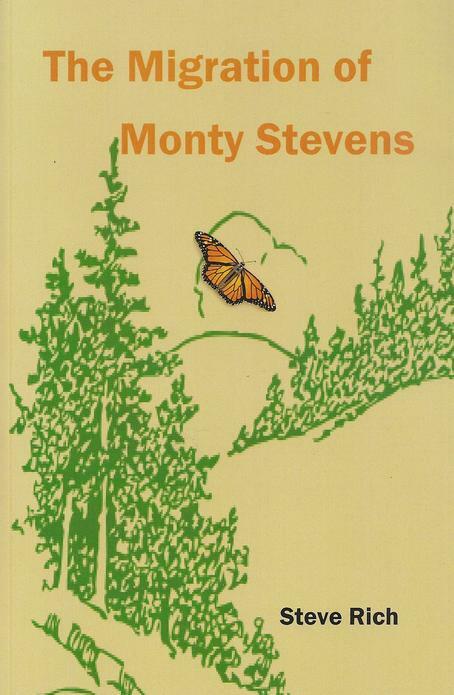 The Migration of Monty Stevens full 124 page version is available. Only $10. 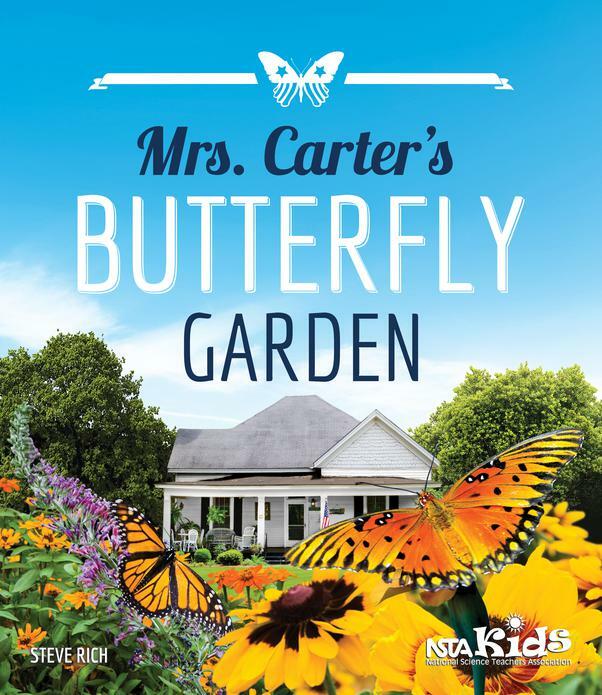 Buy now by emailing bflywriter@comcast.net. 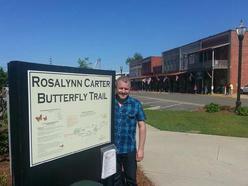 See the gardens of the Rosalynn Carter Butterfly Trail in Plains, GA, the subject of Mrs. Carter's Butterfly Garden. 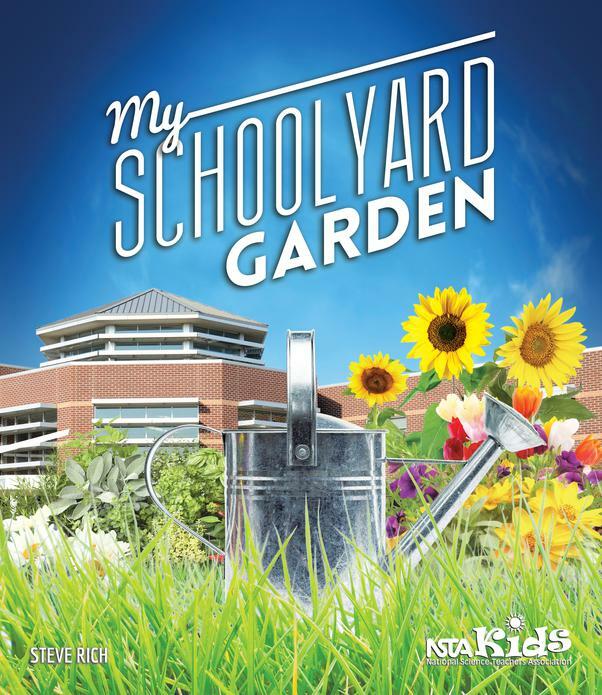 his first book for teachers.